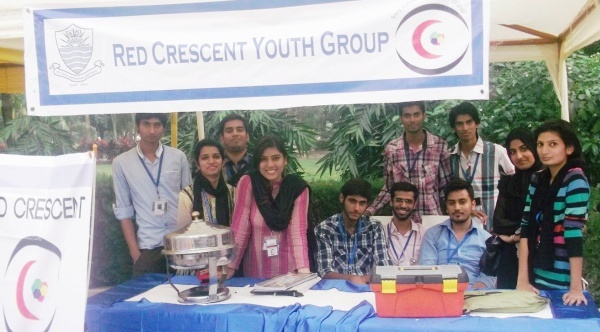 On 24 October 2013, RCYG held an information session for freshmen about the society and its projects, which serves with the motto of ‘Serving Humanity; With Impartiality’. 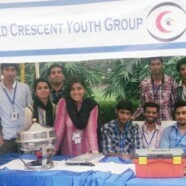 The Red Crescent Youth Group in FCC arranges events, trips and has two main projects, Emergency Services and Blood Services. 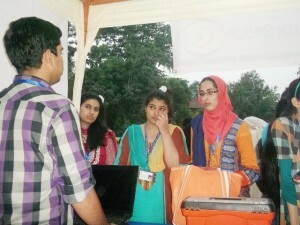 Emergency Services provides First Aid Training in collaboration with Rescue 1122 and RCYG. Blood Services is a new project which arranges blood screening and blood donation camps.